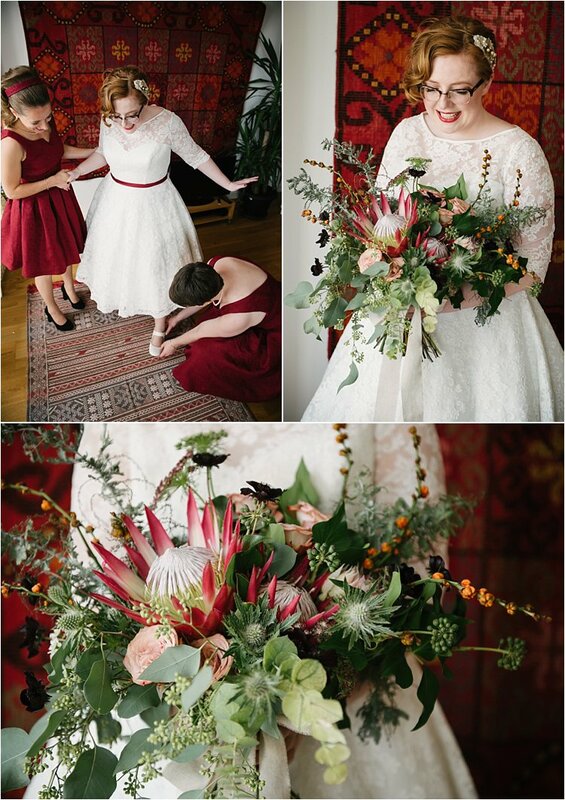 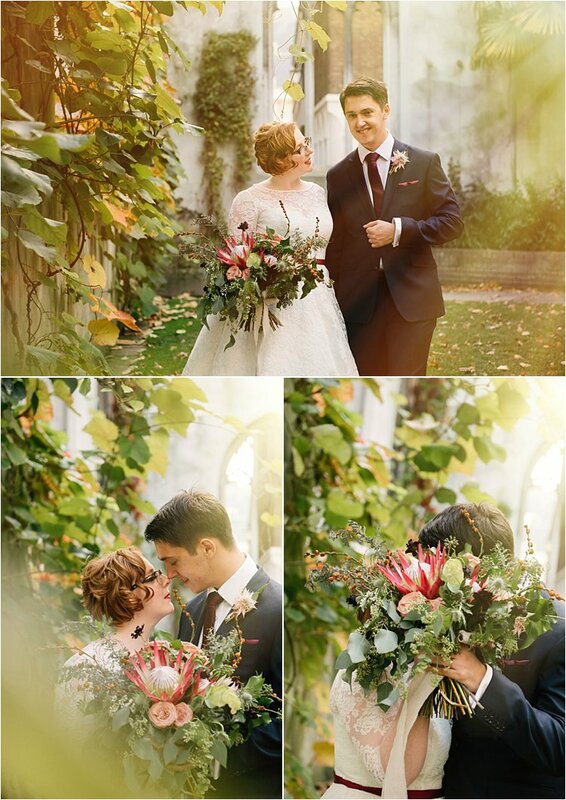 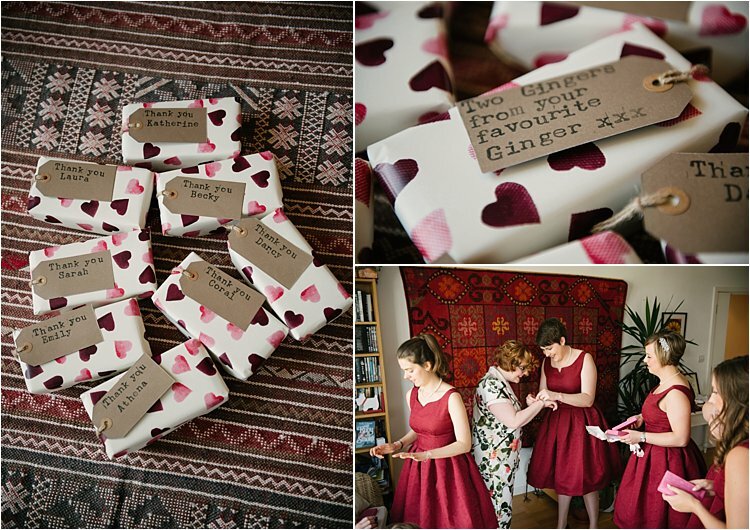 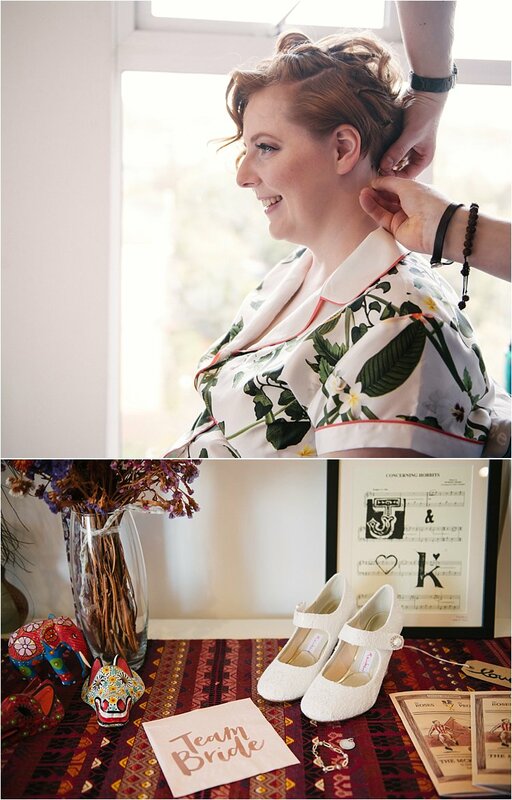 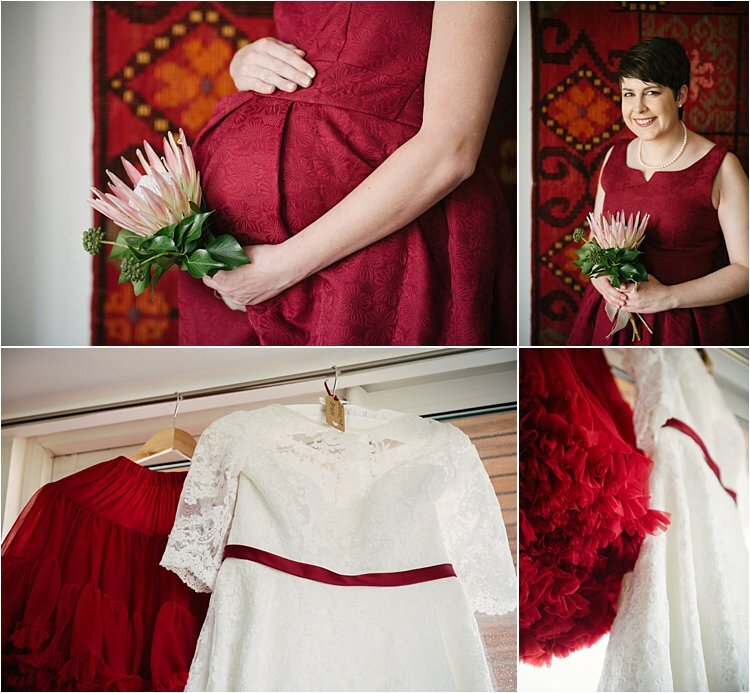 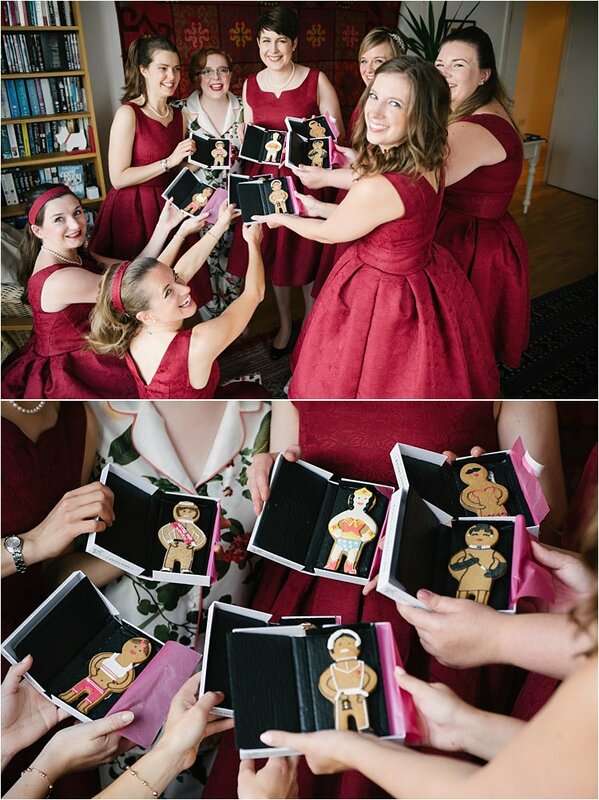 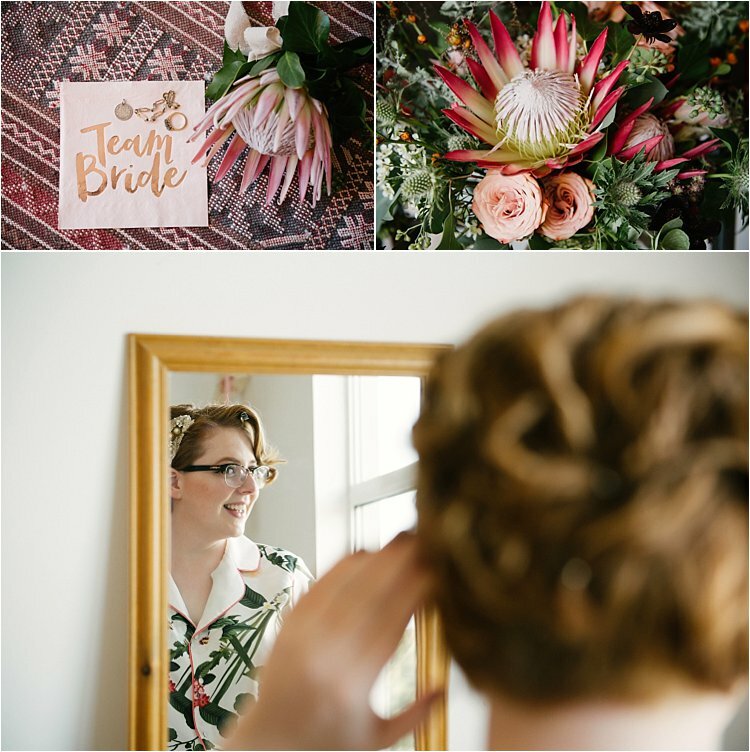 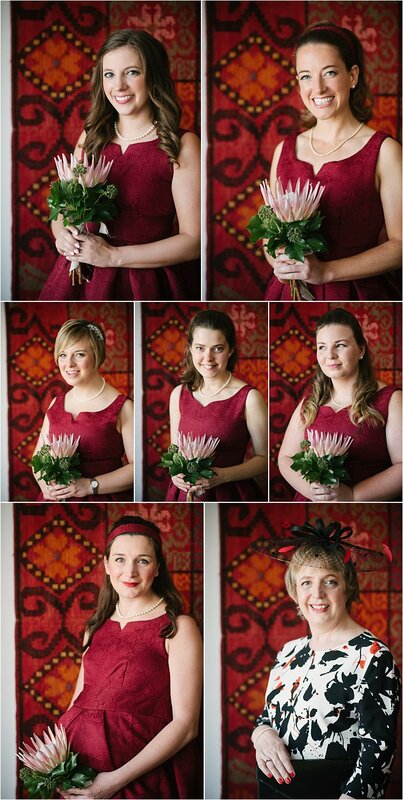 A South African-English wedding like you’ve never seen before. 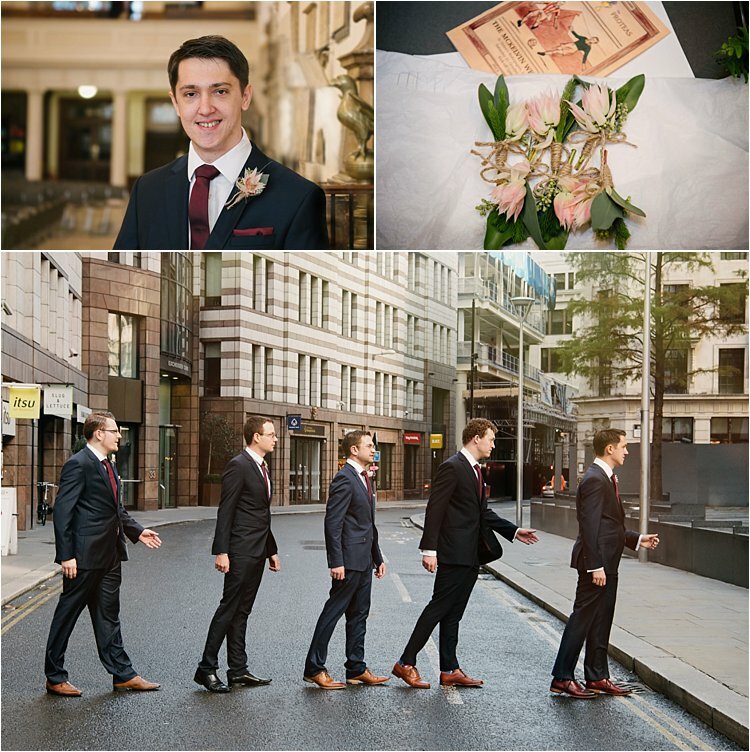 When it comes to the most memorable personalised and styled weddings I have ever photographed, this one is right up there! 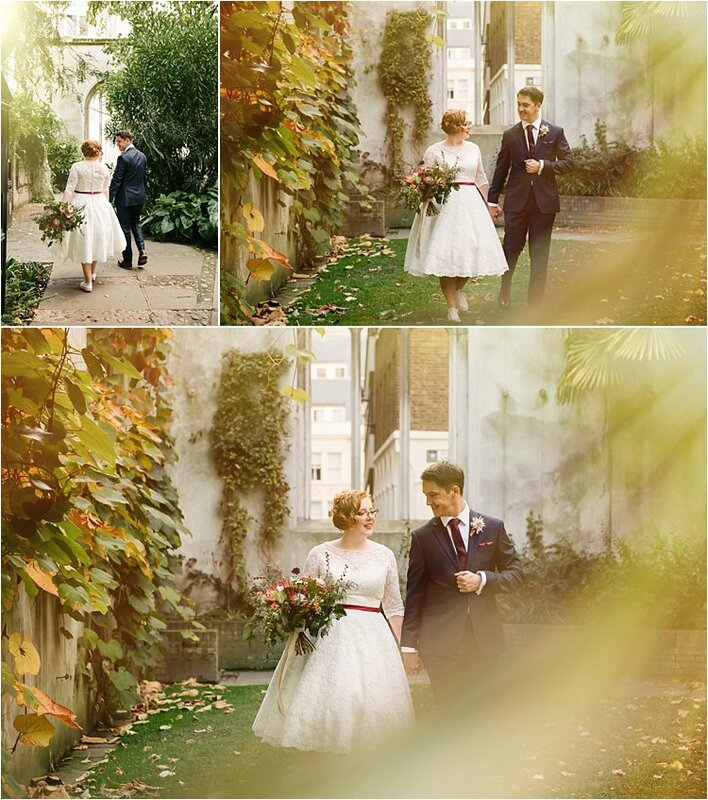 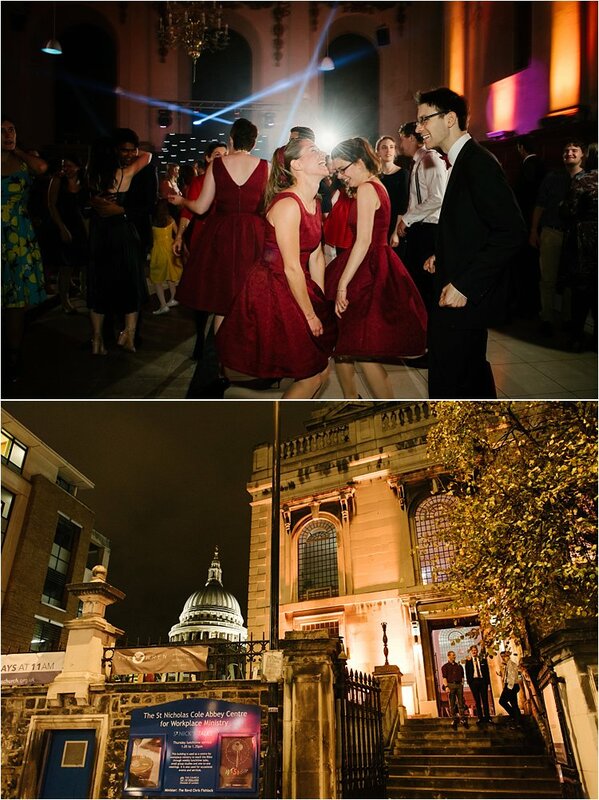 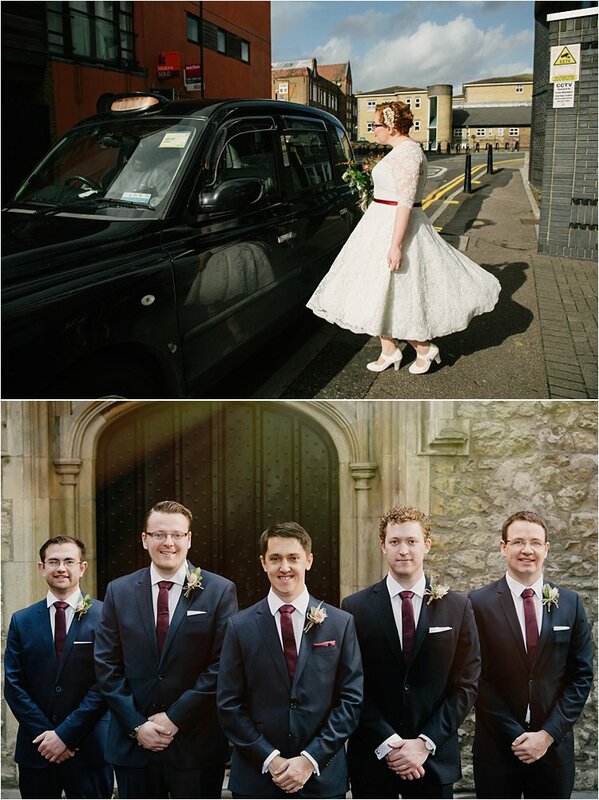 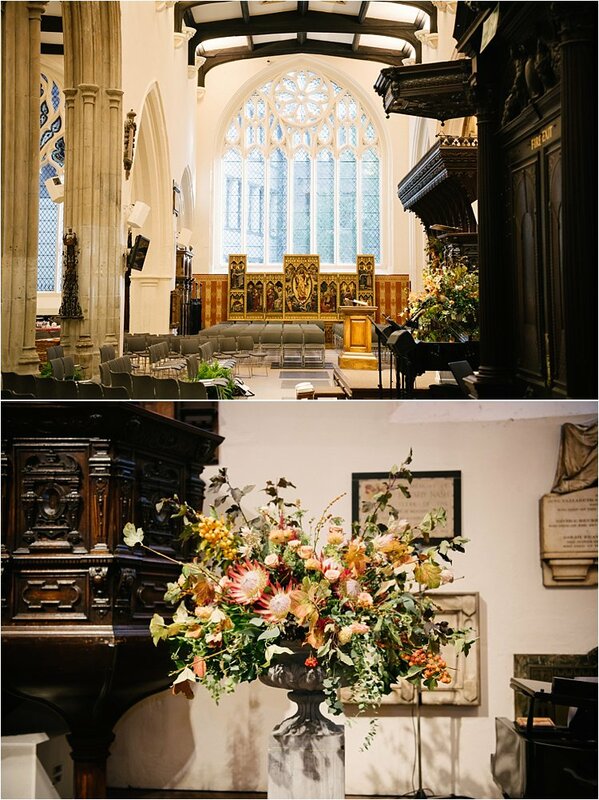 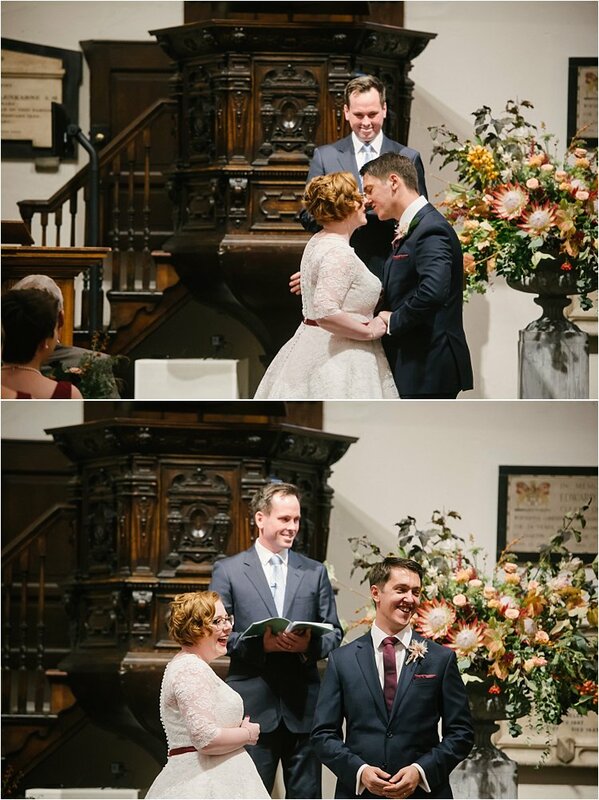 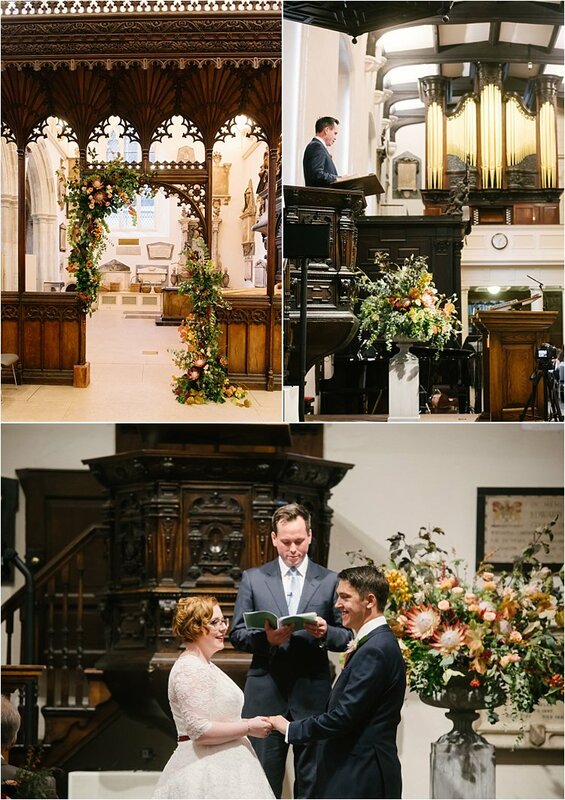 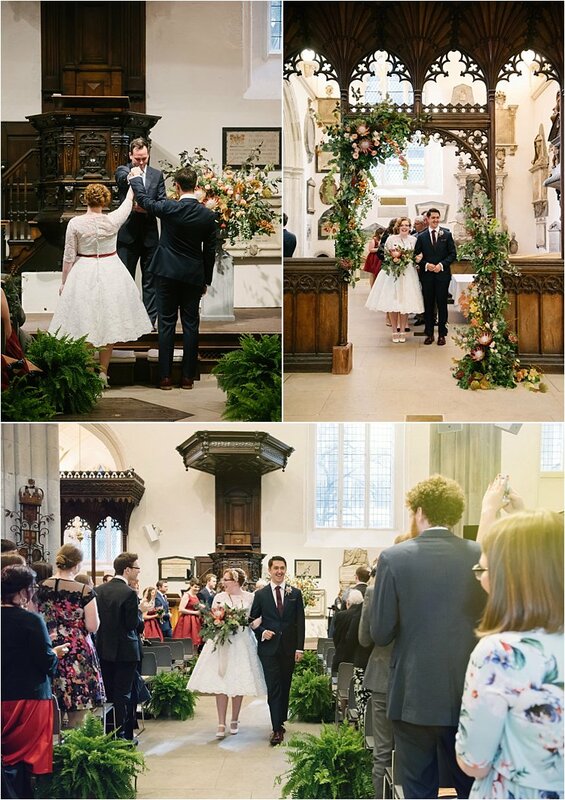 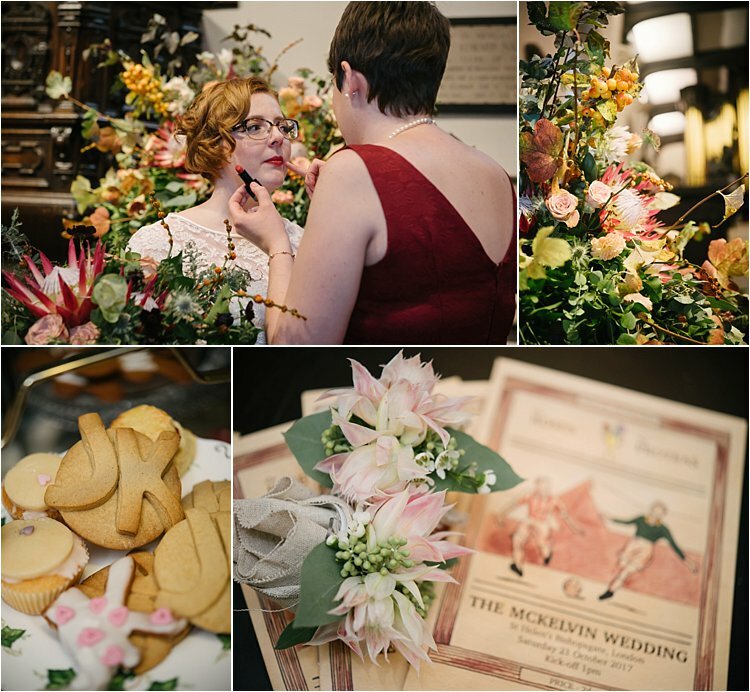 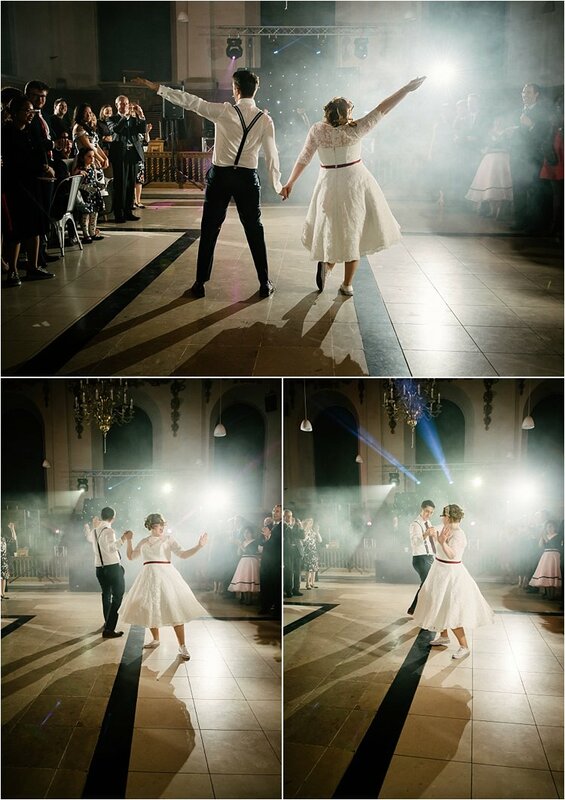 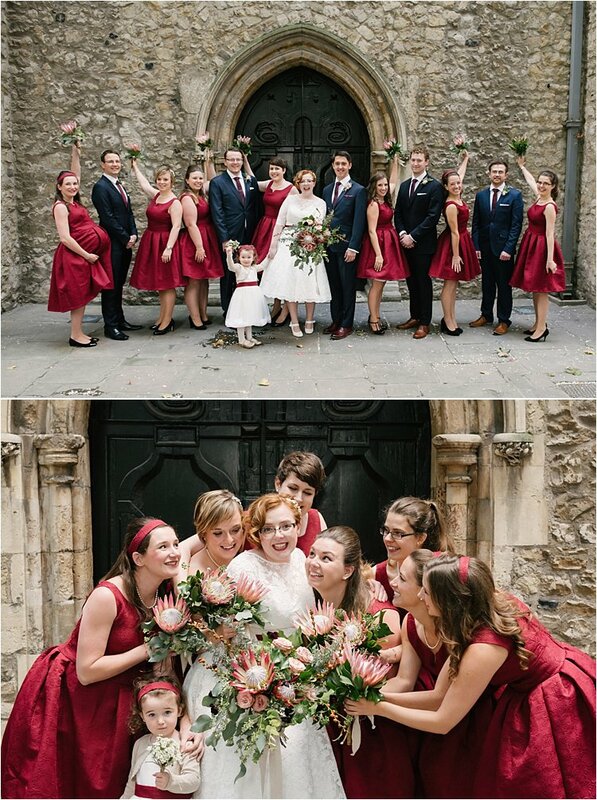 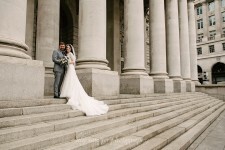 Here are highlights from Jen and Kevin’s 1950s style vintage eclectic wedding day, from getting ready at Jen’s flat, ceremony at St. Helen’s Bishopsgate, wedding breakfast at St. Andrew Undershaft and finally the evening party at The Wren. 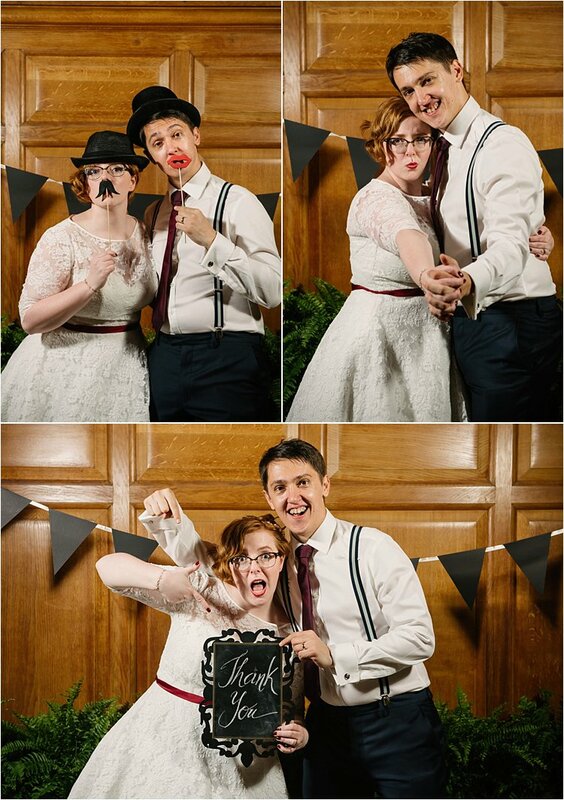 Jen and Kevin are such good fun as you can see from the photos below. 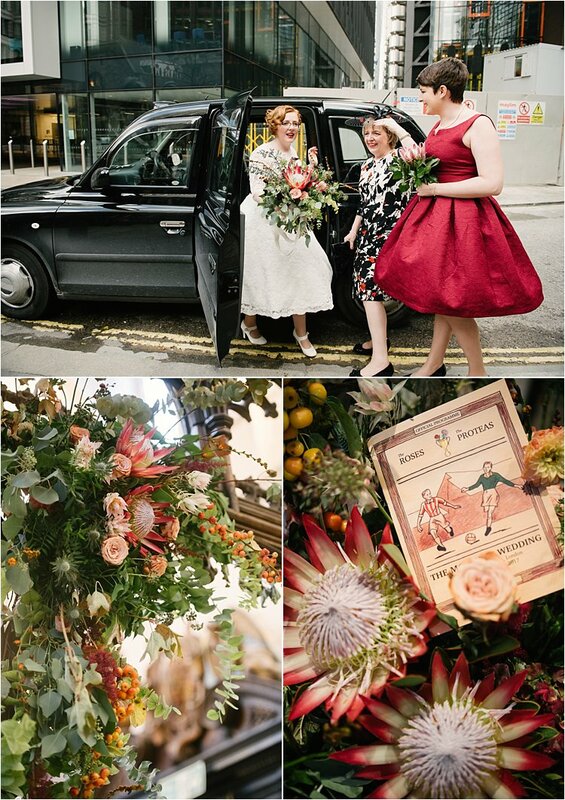 The lengths they have gone to to really personalise their wedding was incredible – from the amazing florals – stunning proteas flown all the way from South Africa along with English roses expertly arranged by the one and only Eileen Ting, the printed programme of the day which included a mini Shakespeare play complete with live acts just before the ceremony started, the names of each guest stamped ever so carefully on kraft labels, the books as favours individually and specifically picked for each guest, the newlyweds’ outstanding first dance a la Strictly…you name it, Jen and Kevin have thought about it. 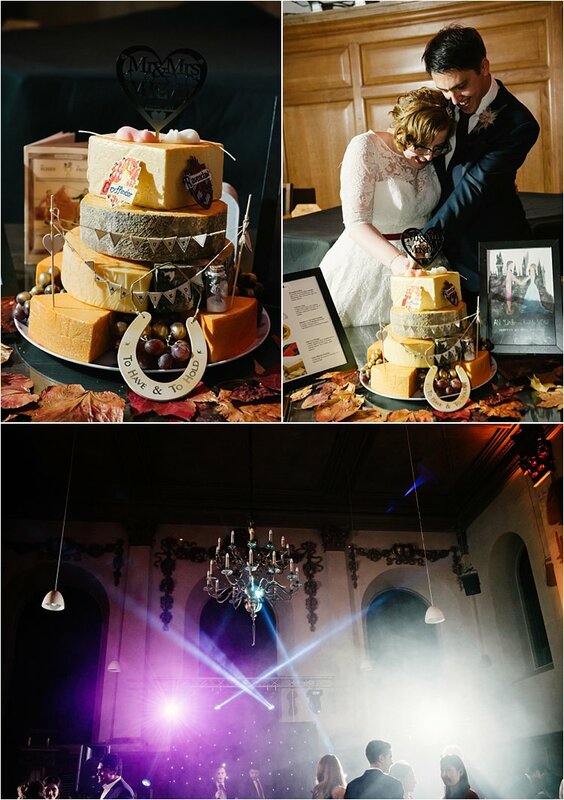 Feast Food put on a delectable spread and the incredible wedding cake was a gift from Jen’s godfather, Michael-John Parkin, who is the Chairman of the International Cheese Awards. 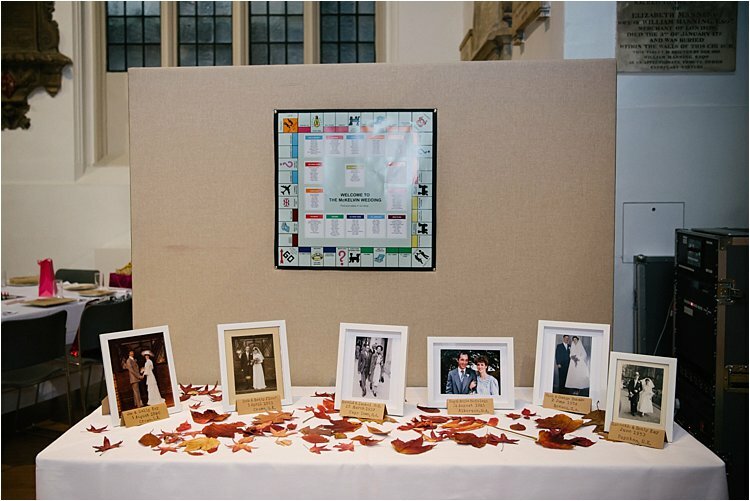 The cheeses were beautifully displayed along with the most delicious chutneys and cakes made by family and friends. 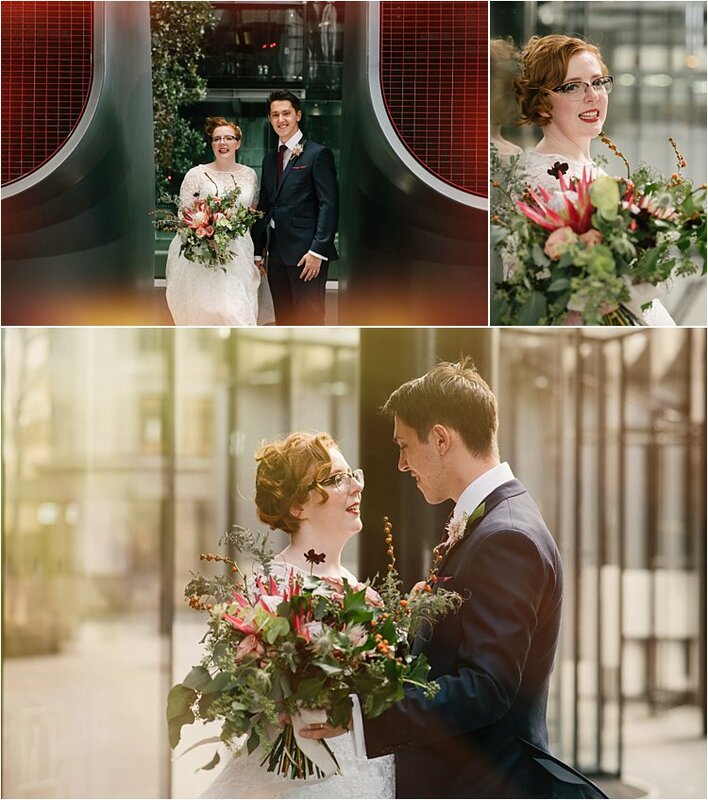 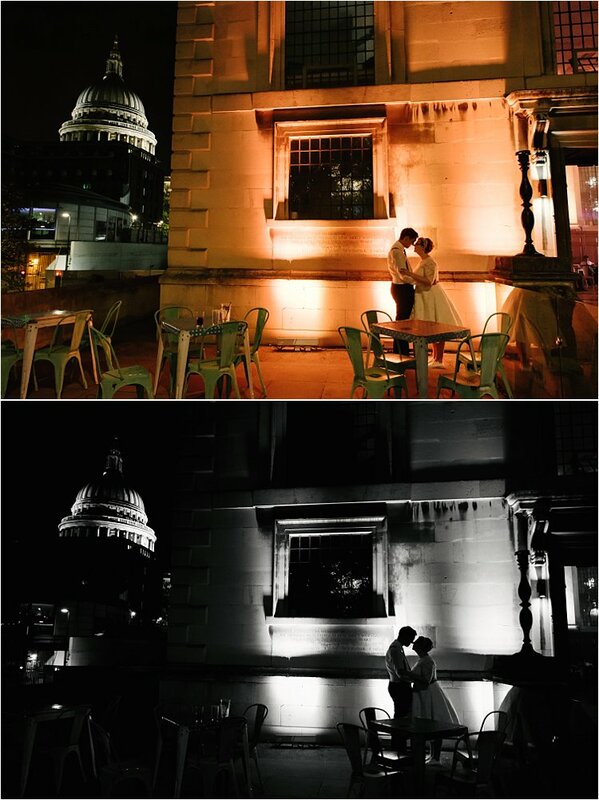 One of the highlights of the wedding for me was when Jen and Kevin took time out for some portraits at their favourite spots in the city. 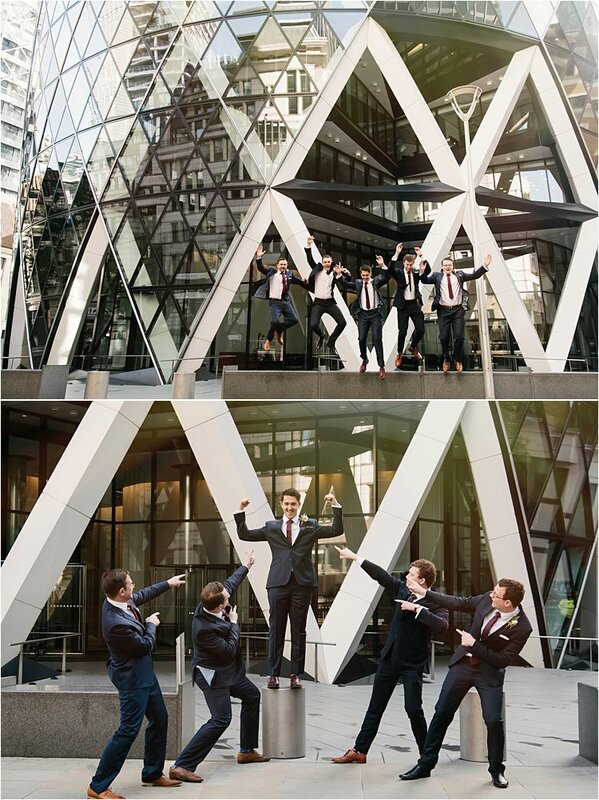 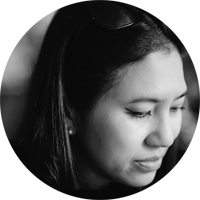 We started off by the Gherkin walking towards Leadenhall Market and hailed a cab to St. Dunstan’s in the East for more special portraits. 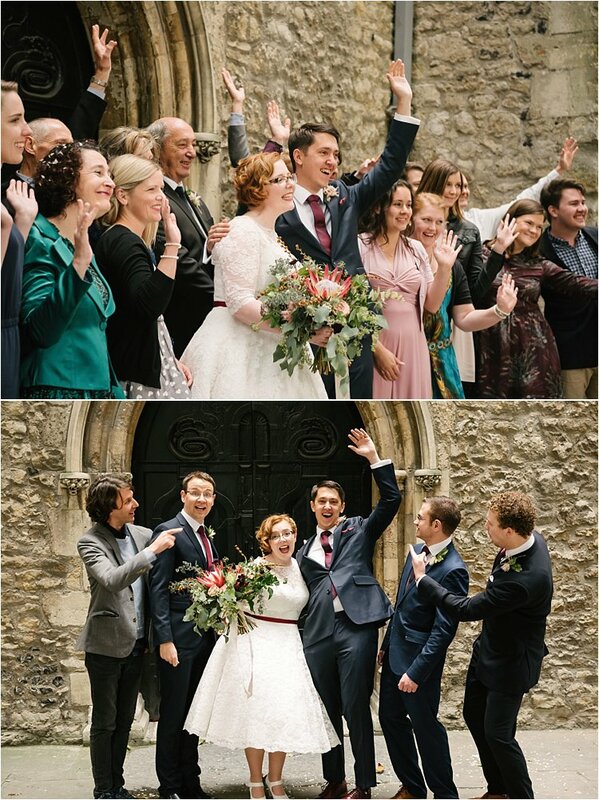 In the meantime, the fab Lisa Warren second-shot and took lots of candids and guests pictures.